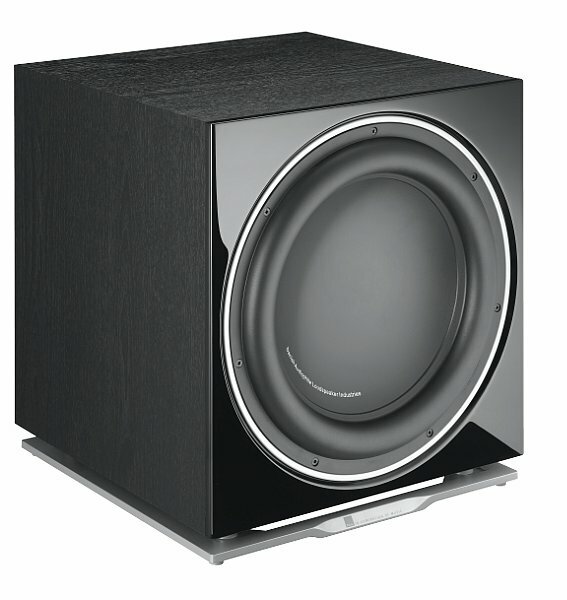 The Sub-Woofer is often a sadly neglected part of a home cinema setup, and frequently shoved out of the way behind the sofa, or into a corner. Whilst this is frequently feasible as the lower audio frequencies cannot generate any direction information in you ear, this is not the best way to treat sub woofer placement. The Sub-Woofer in a 5.1 system is about pressurising the room to give appropriate presence to the soundtrack. For the lowest of frequencies this is about moving a lot of air, and for that you need a large drive unit. The DALI Sub K-14 F with it’s long throw 14″ drive unit does just that, and is able to give you earth-shattering bass in larger rooms. 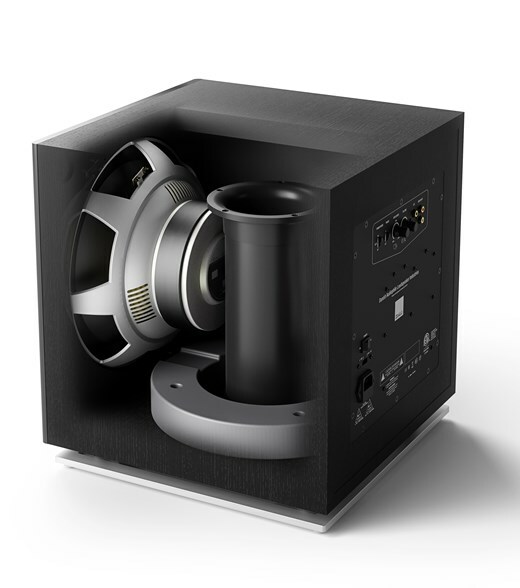 We think that the DALI Sub K-14 F is a great value subwoofer, and at £899 each, it makes sense to get two for a balanced setup! Built around a 14” aluminium long stroke woofer and with a 500 watts class D amplifier the DALI SUB K-14 F has the power and the control for both impressive movie- and delightful music reproduction. Connect the sub to your amplifier through LFE or line-out, and prepare to be pushed down in your seat. 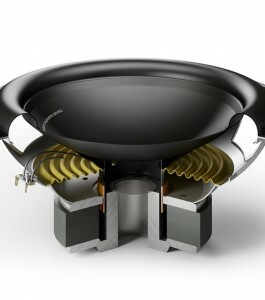 Find other DALI Subwoofers or take a look at othe DALI loudspeaker series.